Featuring a wide array of iconic rock posters, period photographs, music memorabilia and light shows, “out-of-this-world” clothing, and avant-garde films, this catalogue celebrates San Francisco’s rebellious and colorful counterculture that blossomed in the years surrounding the 1967 Summer of Love. This book explores, through essays and a succession of thematic plates, the visual and material cultures of a generation searching for personal fulfillment and social change. 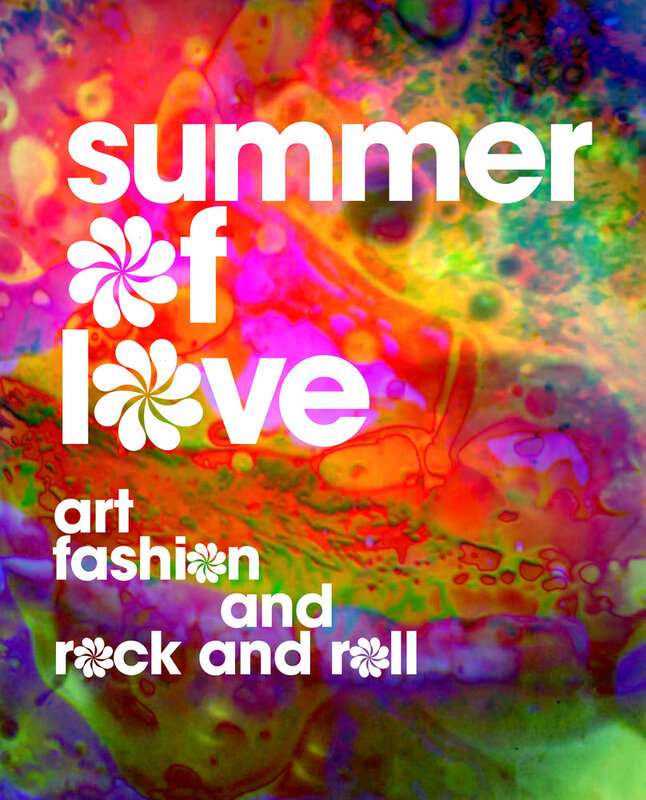 Presenting key cultural artifacts of the time, Summer of Love introduces and explores the events and experiences that today define this dynamic era. With essays by Victoria Binder, Dennis McNally, and Joel Selvin. Jill D’Alessandro is curator of the Caroline and H. McCoy Jones Department of Textile Arts at the Fine Arts Museums of San Francisco. She is the author of Pulp Fashion: The Art of Isabelle de Borchgrave and contributed to Lines on the Horizon: Native American Art from the Weisel Family Collection. Colleen Terry is assistant curator of the Achenbach Foundation for Graphic Arts at the Fine Arts Museums of San Francisco. She is the author of Artful Animals and a contributor to Jewel City: Art from San Francisco’s Panama-Pacific International Exposition and Ed Ruscha and the Great American West.